We promote a strong work ethic, positive attitude, good communication skills, time management abilities, problem-solving skills, teamwork, ability to accept and learn from criticism, flexibility and adaptability, and, most importantly, self confidence and self-worth. Dance Expressions by Erica is a reputable and welcoming dance studio located in the heart of Irwin. We provide a high quality dance education from a professional and positive faculty for all ages, abilities and levels of experience. The studio features programs for both recreational dancers as well as an award-winning competitive dance team. Dance Expressions is committed to a fun and challenging environment for both programs. We expect dedication and encourage progress from the dancers while nurturing each student’s unique gift of talent and creativity. The dancers can expect a motivational and inspiring place to express themselves through the art of dance. Dance Expressions believes that it’s students can accomplish anything. We, as their instructors, help them strive to reach their goals and guide them on the path towards success. Not only will our dancers experience exceptional dance training, the students here at Dance Expressions will learn how to excel in all aspects of their lives. We promote a strong work ethic, positive attitude, good communication skills, time management abilities, problem-solving skills, teamwork, ability to accept and learn from criticism, flexibility and adaptability, and, most importantly, self confidence and self-worth. 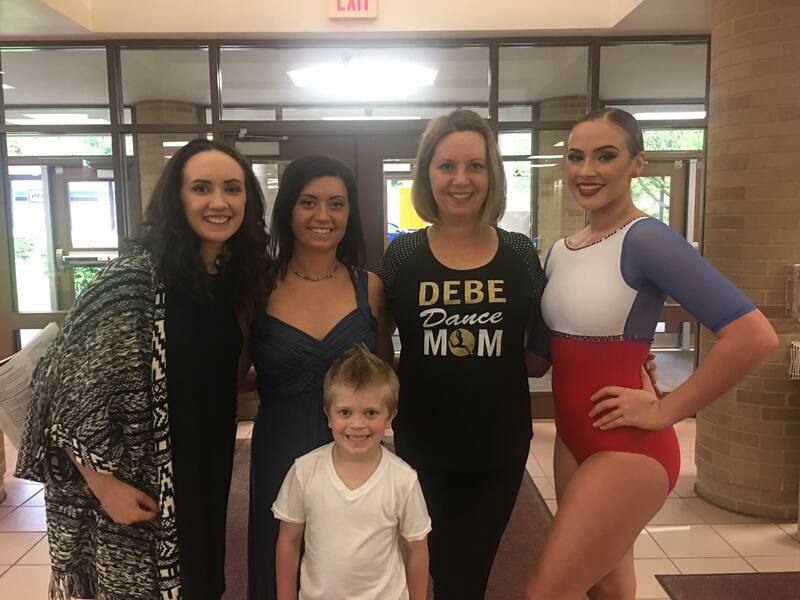 Dance Expressions by Erica’s owner and director, Erica Rae Kamensky, is passionate about creating an always evolving, well-rounded, caring atmosphere for everyone involved in the DEBE experience!